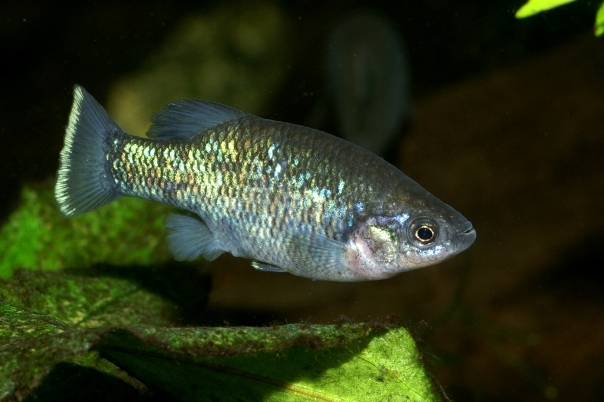 Have you seen Xenoophorus captivus? 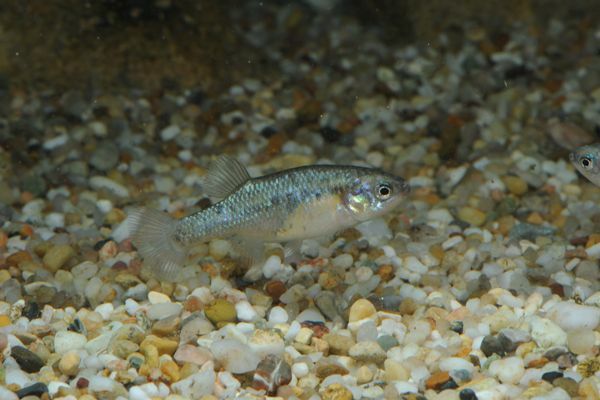 This is an appeal on behalf of the Goodeid Working Group (GWG) who are searching for anyone maintaining the critically-endangered species Xenoophorus captivus. 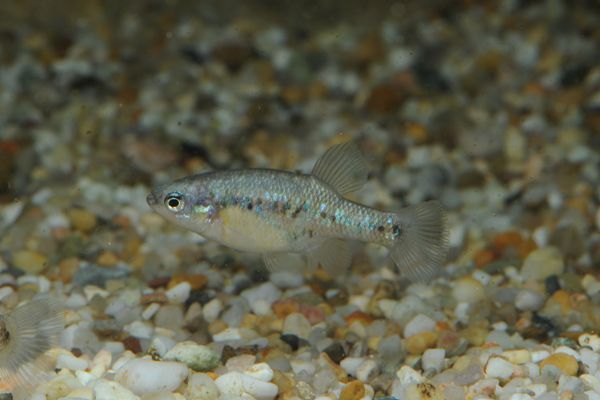 The majority of goodeid species are threatened with most having declined since the late 1990s and X. captivus has long been suffering from habitat loss due to pumping of groundwater and diversion of natural springs for irrigation and drinking water. It was originally known from seven localities in three geographically-disparate areas in the states of San Luis Potosí and Zacatecas, Mexico, some of which are located in endorheic drainage basins with the others forming part of the upper Pánuco River, but by 2003 three of them had already disappeared. 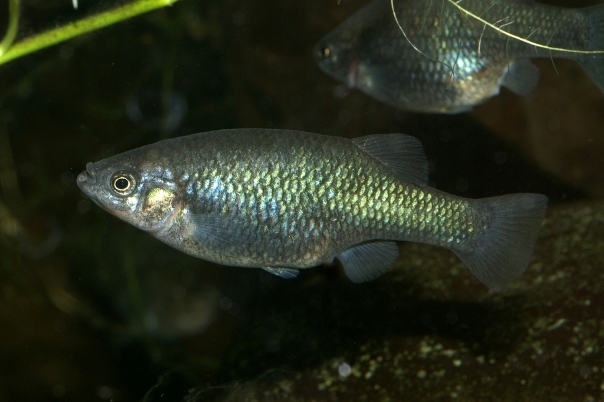 Recent news received from Mexican aquarist and naturalist Juan Miguel Artigas Azas paints a depressing picture of the current situation, as he had been unable to find the species at its type locality, the Río Santa Maria, or any of the upper Pánuco localities with the habitats completely dessicated and unable to support fish of any kind. Worse, this species is very rare in the aquarium hobby, so the GWG has launched an urgent appeal to try and find any remaining populations being maintained in captivity. If you keep, or know someone who keeps, this species, especially fish of the ‘Moctezuma’, ‘Venados’ and ‘Agua de Enmedio’ populations, please get in touch with the GWG via their website and you may be able to help preserve it. The GWG is a non-profitable international working group formed in 2009 in response to the critical environmental issues facing the majority of wild goodeid species and the poorly-documented ‘disappearance’ of many captive collections. Keep an eye on the site as we’ll be featuring the group’s work in greater detail shortly.